At the emergency room, health care professionals evaluate a child with a traumatic brain injury, and decide if it warrants a computed tomography scan, often called CT or CAT scan. For very young children, though, this approach might not be the best option for care. It’s an example of the innovations developed to help better care for children with disabilities, and the difficulties that can accompany them. Walton O. Schalick III noted concerns about the use of CT scans to evaluate traumatic brain injuries in children at a Wednesday Nite @ the Lab lecture at the University of Wisconsin-Madison on Nov. 8, 2017. The talk, which looked more broadly at changing approaches to treating disabilities among children, was recorded for Wisconsin Public Television's "University Place." A clinical associate professor in the Department of Orthopedics and Rehabilitation at the University of Wisconsin School of Medicine and Public Health, Schalick worked with a network of twenty-five pediatric emergency rooms to standardize a best practice guide for investigating the extent of the brain injury while minimizing CT scans. The study, conducted through the Pediatric Emergency Care Applied Research Network, examined 45,000 children, divided into two groups — younger than 2 years old and older than 2 — to determine when to administer a CT scan. 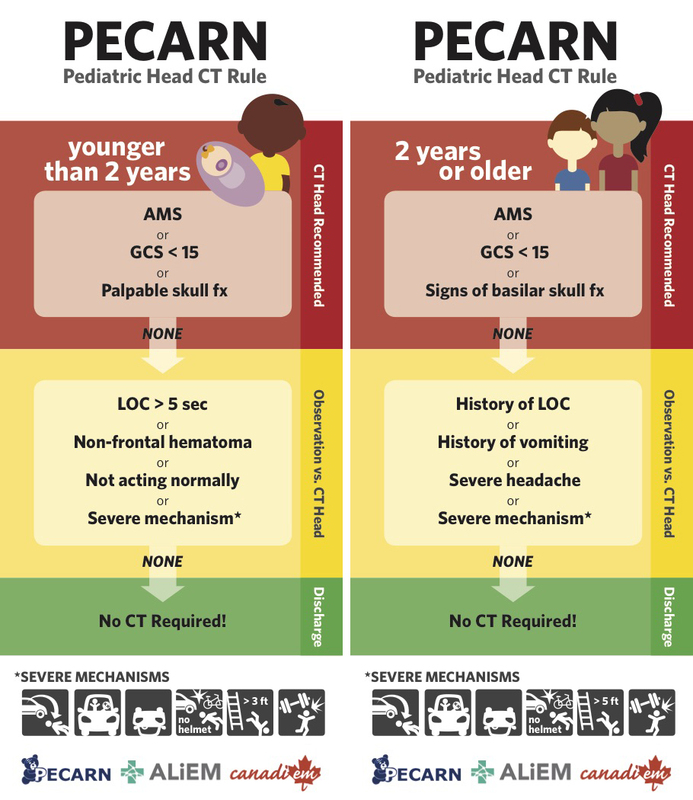 Based on the findings, the researchers created a reference chart for pediatric emergency personnel to help determine whether to scan the youngster’s head. Rethinking Treatment Of Traumatic Brain Injuries Among Children With Disabilities was originally published on WisContext which produced the article in a partnership between Wisconsin Public Radio, Wisconsin Public Television and Cooperative Extension.